This article illustrates some of the imperative and rarely known spotted owl facts. 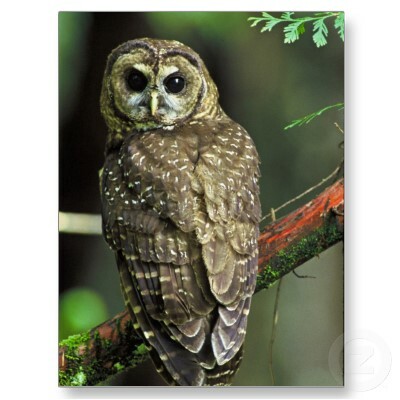 The Spotted Owl belongs to the family of Strix occidentalis and is endemic to North America. These types of owls have plumage appearance similar to that of Barn Owls. Unlike barn owls, these species have few markings on their body. These kinds of owls are smaller as compared to Barred Owls. These owls are known to be aggressive birds. In the dense forests of Washington, northern spotted owls are generally found. One of the common forests on which these species build their habitats is ponderosa pine. They also exist in the lush green hardwood forests of California. Riparian forests and oak woodlands are few of the ideal places of these birds. During non-breeding periods, these types of owls are usually found in the forests of California, staying away from the woodlands. For hunting purposes, Montane Meadows are often used. These types of birds are mostly found in the western part of the North America. The length of these spotted owls is around 43 cm (17 inches). They have a wingspan of 114 cm (45 inches). Spotted owls weigh around 600 grams (21 oz). 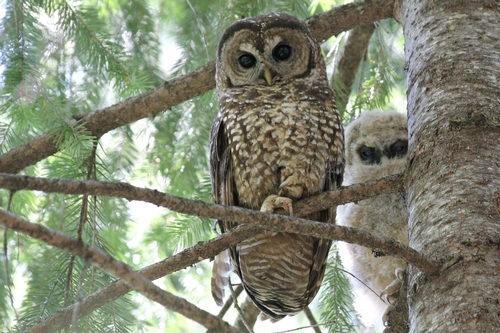 Northern spotted owls, one of the species of spotted owls, are widely found in the western Washington, Marin County, Oregon, and Southwestern British. Apart from these ranges, spotted owls are commonly found all throughout California, Western Sierra Nevada, Monterey County, Baja California, mountainous regions of Mexico, western Texas, Colorado, New Mexico, Arizona, Utah, Michoacán, Nuevo Leon, Sonora, and Eastern Coahuila. In these places, spotted owls exist in isolation rather than in groups that is to say if you find any owl in these regions that doesn’t mean the other one is nearby. These kinds of owls like to make their habitats on aged trees where they can make holes to live in. Information about spotted owls tells us that these species are nocturnal and they mostly scoop the prey and then gulp it down. These birds primarily feed on small insects, mammals, voles, rabbits, snowshoe hares, brush rabbits, amphibians, reptiles, woodpeckers, songbirds, jays, deer-mice, Mexican woodrats, squirrels, bushy-tailed rats, and bats. Amongst all these preys, woodrats cover more than 50% of the spotted owls’ diet. They are also known to hunt during daytime. Generally, these owls are not believed to be the migratory birds even though some of the species (Mexican Spotted Owls) do migrate while covering a distance of 50 km. The migration of these species takes place mostly in winter and in breeding season. While these owls migrate from the end of the September to the end of December; they return in the mid March and April. The breeding season ranges from February to March during which these owls usually settle down together. 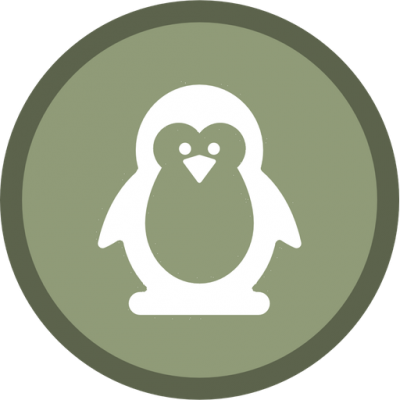 The incubation (keeping warm) period lasts for 30 days. The chicks come out of their nest after 34 – 36 days. These juveniles turn out to be fully mature after 180 – 200 days. They build nests in tree holes; the height of these nests is about 12 – 60 metres (39 – 200 feet). Females lay 2 – 4 white eggs; the length of the eggs is around 50 mm (2.0). 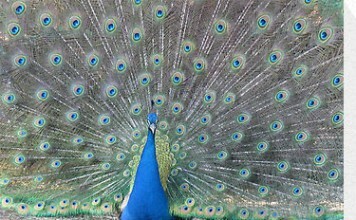 The males are responsible for bringing on the food for chicks and females. The clutch size comprises 2 – 4 eggs. However, the average clutch size contains only 2 eggs. 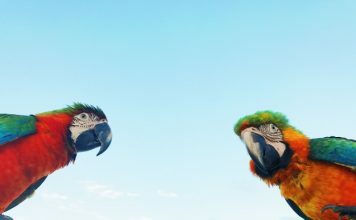 These are the monogamous birds in that they make partners for long periods. The spotted owl facts tell us that the average lifespan of these species is 12 – 15 years. At a high elevation, these kinds of owls do not produce good reproductive results. These birds go away in the late summer. However, most of these species do not scatter around more than 30 km (19 miles) from their habitats. The survival rate of spotted owls is 75%. 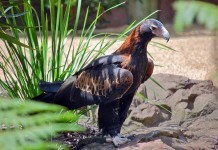 Mostly, these birds die of predation. 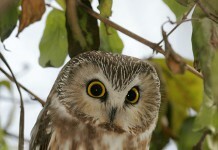 Conservationists are convinced that almost 70% of spotted owls are predated every year, and only 30% die of starvation. Sometimes, road accidents can become a major cause of their deaths. These owls are generally found at relatively low altitudes. They occur below 20 – 2,010 metres (70 – 6,600 feet). 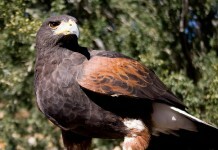 In the Californian forests, these birds exist under a range of 35 – 1,507 metres (118 – 4,944 feet). These Californian Spotted owls are also found at an elevation of 300 – 2,600 metres (1,000 – 8,500 feet). Several habitats of these owls are found at an elevation of 1,620 metres (5,300 feet) in Sierra Nevada. Nearly all habitats are built on 1,829 – 2,591 m (6,000 – 8,500 feet) long trees. Spotted owls have a range of about 1,770 – 2,770 m (5,820 – 9,100 feet). If you find any spotted owl nearby water, don’t be surprised to see that because it is one of those places that these birds are very fond of. Normally, the nesting distance from water is about 142.1 metres (466 feet). Besides, these watery areas have lot vegetation that adds further life to these habitats. Does Weather Affect Spotted Owls? Yes, spotted owls are very sensitive to weather in that they have to adapt quickly to the changing weathers. From spotted owl facts we come to know that these weathers directly affect the breeding cycle of these types of owls. The females lay more eggs in the rainy season especially when the rain falls occur at 200 mm (8 in), as against the temperature of 28oF in winter. Northern owls are the only species that take most weather-influence. Since they had to build adaptable habitats for these weathers; they are expected to work hard in these cold days of winter. These species usually go upwards under the shade in cold weather. In the Northwestern Washington forests, these birds akin to build their nests on 80 cm (32 inches) or longer trees. The study of spotted owl facts about its predators show that these owls have few noteworthy predators such as Great Horned Owl, Northern Goshawks, Red-tailed Hawks, Golden Eagles, and Barred Owls. Few mammals also eat spotted owls eggs.